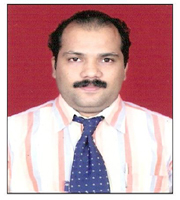 Management Team - JoyThomas Engineering Pvt. LTd. 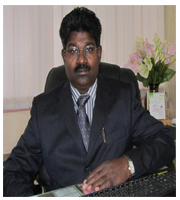 Started the profession as an Electrical Engineer and after 4 years of experience began own business with Mr. Thomas John, has completed 26 years of leading role in this entity. His hardworking attitude always leads the company. Started the profession as an Electrical Engineer in one of the major electrical contracting company and after 3 years of experience began own business with Mr. Joy Philip, has completed 26 years of leading role in this entity. His trusted attitude leads this company. After completion of MCom from Kerala University and secured experience in other establishment for 2 years, began his service with this entity for the last 15 yrs. His participation brought a positive change in the organization. He had started his profession as an Electrical Engineer. 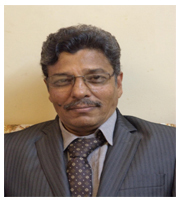 He has rich experience in his professional working on various key posts as an Executive and Manager in E&I projects in Power, Oil & Gas sector for 22 years in India and abroad. 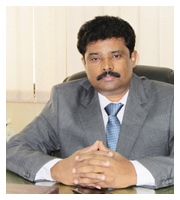 He was associated with Punj Lloyd Ltd in the field of Refinery, Cryogenic, LNG, Port, Commerical Complex & Power Projects. He has recently completed his 4 years of assignment with KSS as Project Manager (E&I) in Russia and has been associated with JTEPL Group since June-2016. His positive attitude always makes big impact in smooth running of Projects. 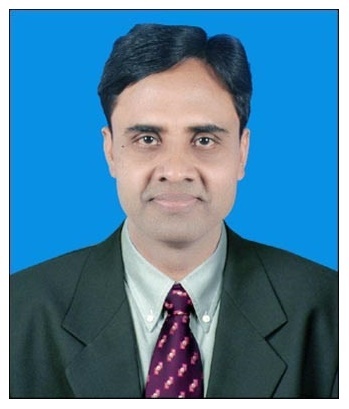 After securing Degree in Electrical & Electronics Engineering achieved experience in various entities for 3 years, began his service with this entity for the last 20 years and currently managing business in Middle East. Graduate with post graduate Diploma in Personnel and Admin with 35 years of experience in HR field in Central Government Public Sector, started his carrier in this establishment for the last 4 Years. His vast experiences bring us to new heights.